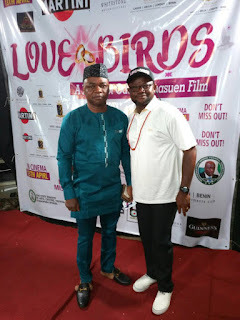 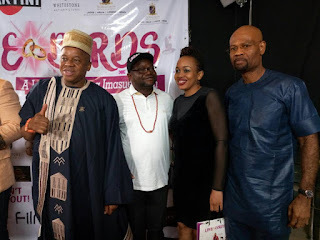 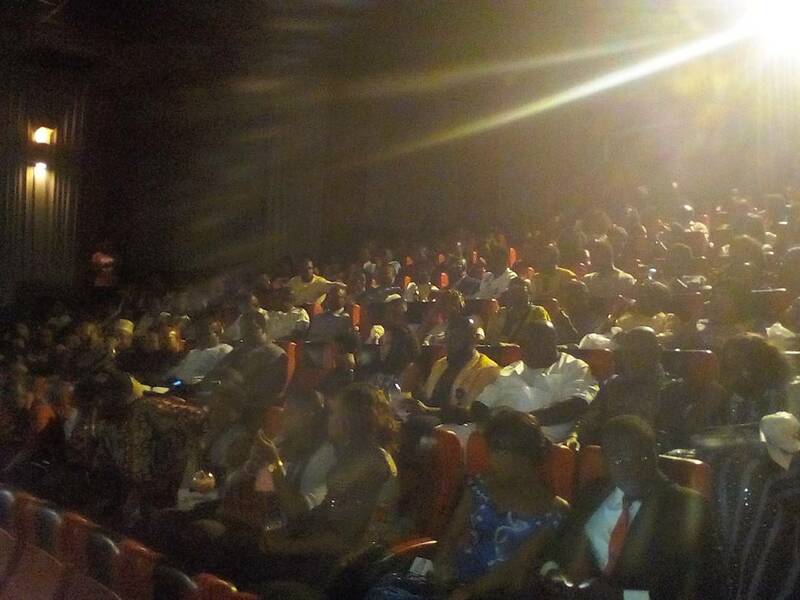 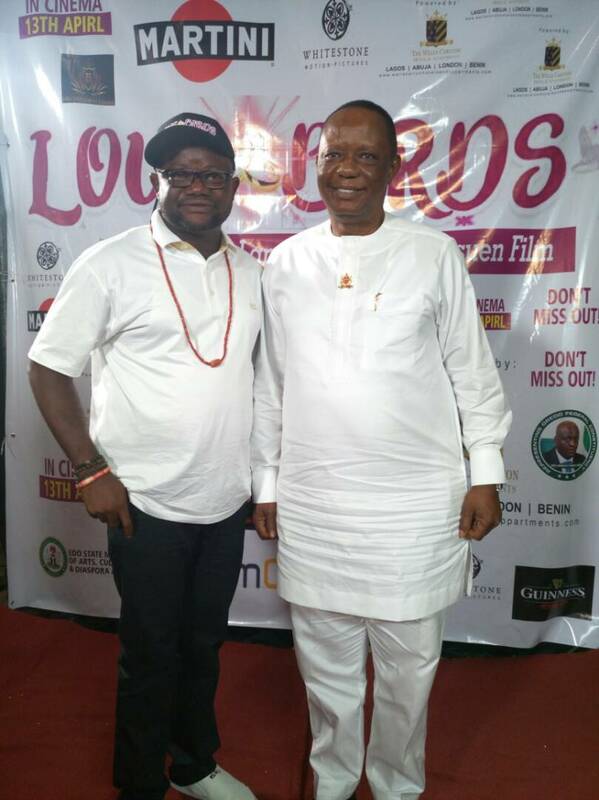 History was made yesterday at Kada Cinema, Benin city as two halls were sold out for the very first viewing of the best told love story since after Titanic, "Lovebirds" at its premiere as the whole ancient city was held down for hours. 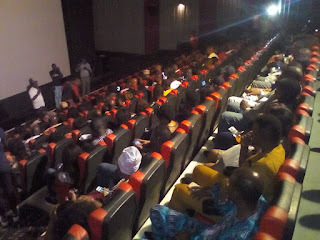 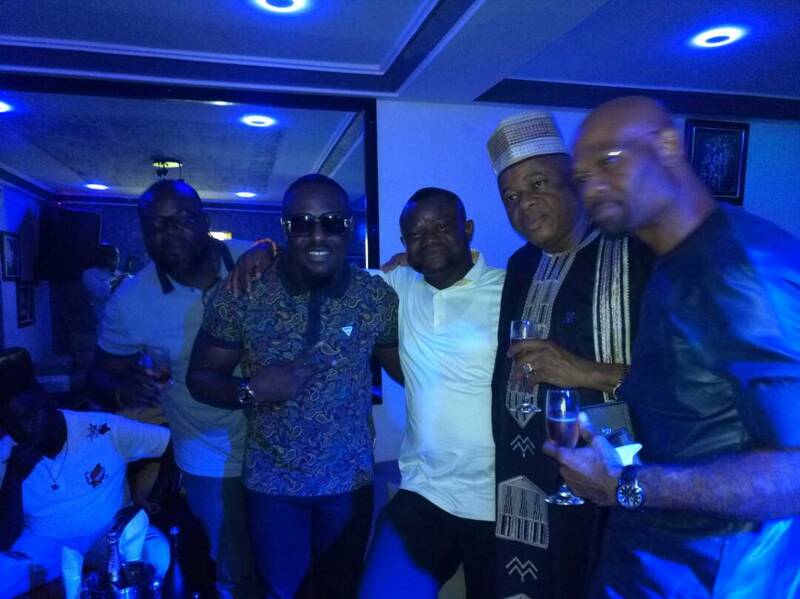 Billionaire Captain, Hosa Okunbo, lead other top government functionaries, both past and present ones, including; former Governor Lucky Igbinedion, House of Assembly Members, Honorable Commissioners and many high profiled politicians to watch the movie that was produced by one of the most respected Nigerian and Benin Chief Filmmaker, Lancelot Oduwa Imasuen. Dr. Captain Hosa Okunbo, after watching the movie was full of praises for Lancelot Imasuen and pledged his continued support for him and his works. 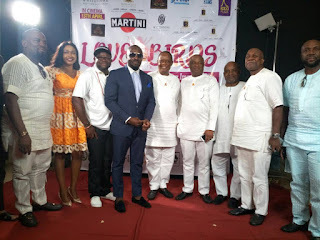 He commended his passion and consistency and pleaded with him to start raising more younger ones that will take after him as he has done greatly well in his chosen field. 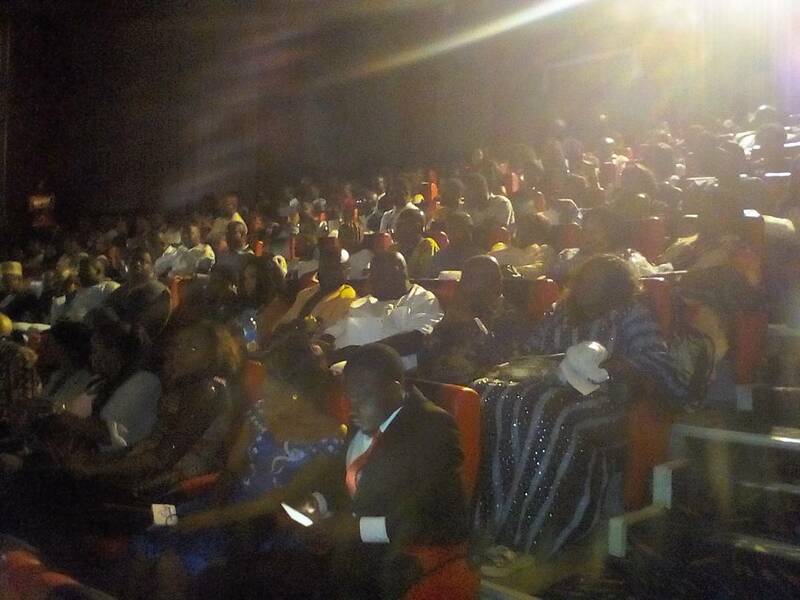 Also, some of the movie viewers who spoke after the screening expressed their joy at such masterpiece which saying, it is a kind of movie that will surpass this generation. 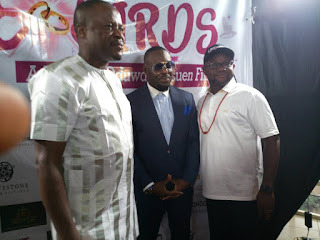 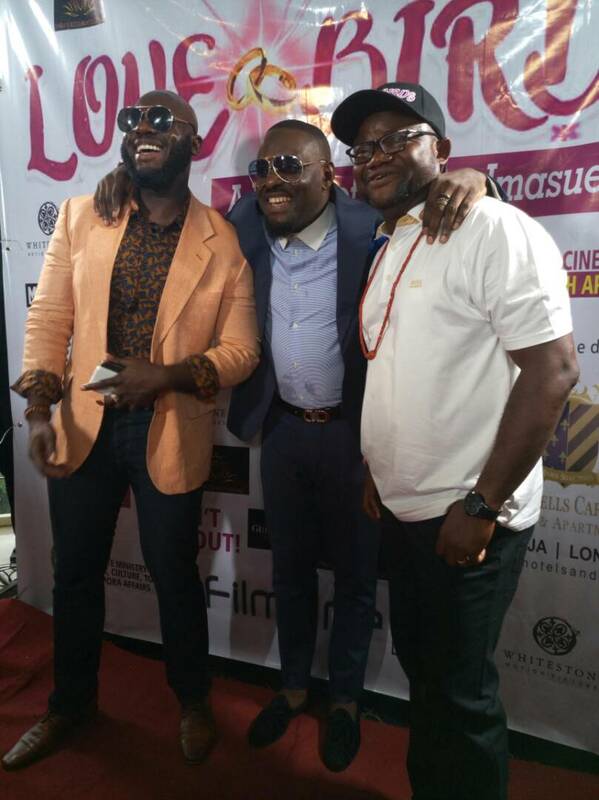 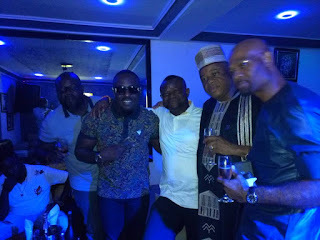 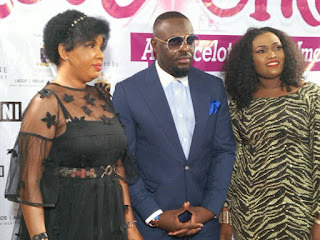 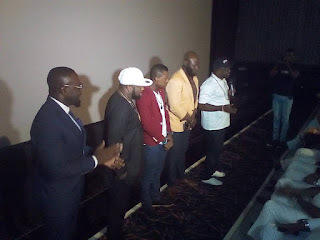 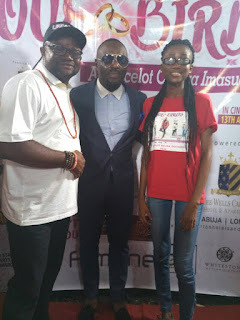 Talented and spontaneous actor, Jim Iyke, who played the lead role in the movie flew in from America for the special screening of the movie in Benin City and was later joined by Felix Omozusi, the young Benin actor who was discovered in America by Lancelot. Screening of the movie continued tomorrow, Sunday April 8, 2018 at Cartage Cinema, Asaba. 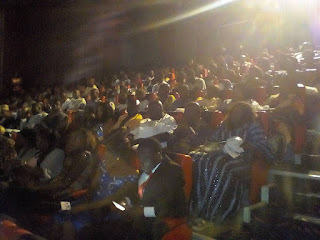 Red carpet will start by 5pm while the movie screening starts 7pm. 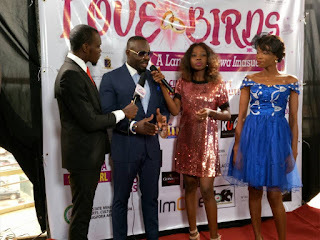 Lovebirds will be hitting the cinemas nationwide on Friday April 13, 2018 after series of premieres across the nation. 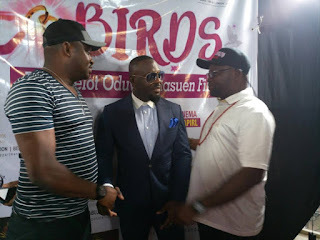 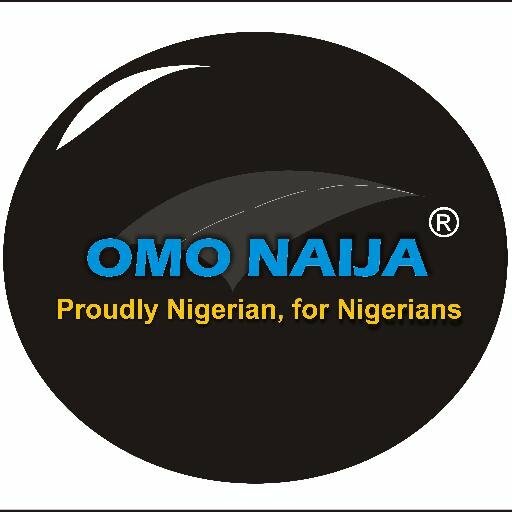 There will also be premieres in Asaba, Owerri, Akure, Ibadan and Lagos where Jim Iyke will be meeting his fans to sign autographs and have fun. 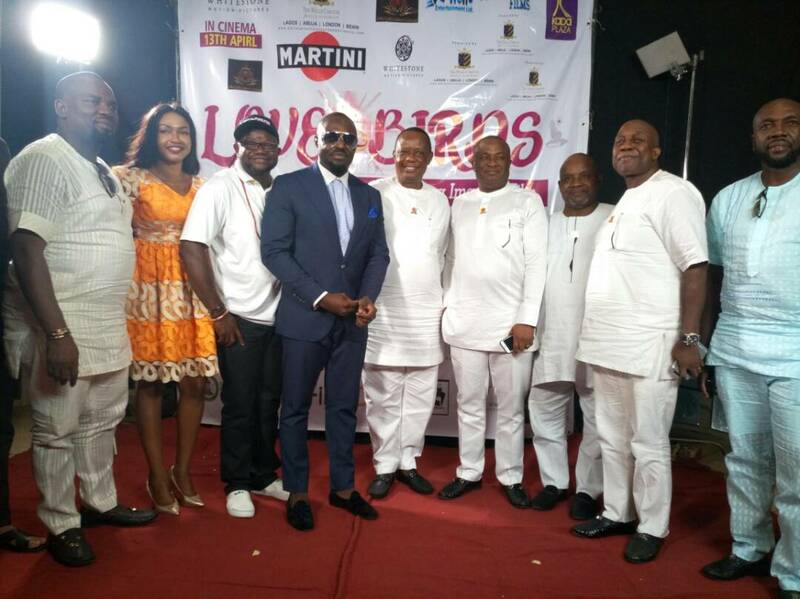 It was sponsored by Wells Carlton Hotels and Apartments.